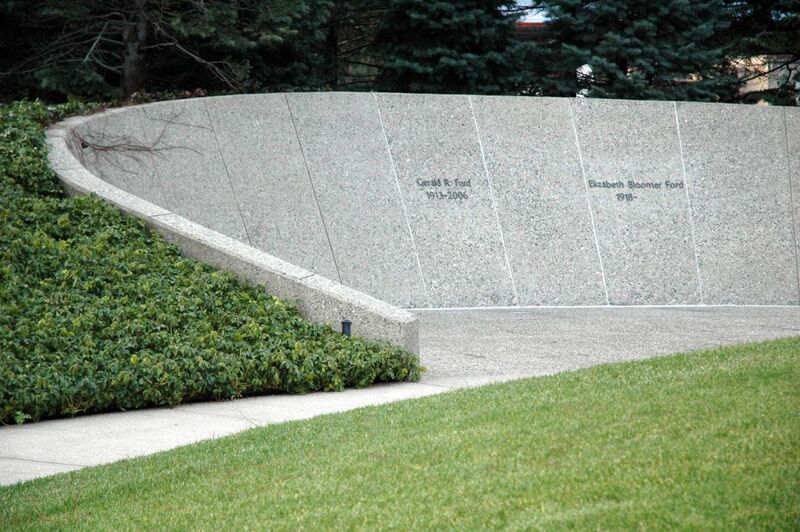 On March 27th, 2019, a security camera caught two unidentified skateboarders, seemingly in their teenage years, vandalize former President Gerald Ford’s and his wife Betty Ford’s gravesites in Grand Rapids, Michigan. You can see the security footage that’s been released to the public below. “We look at this as extreme vandalism,” said Joel Westphal, deputy director of the presidential library. 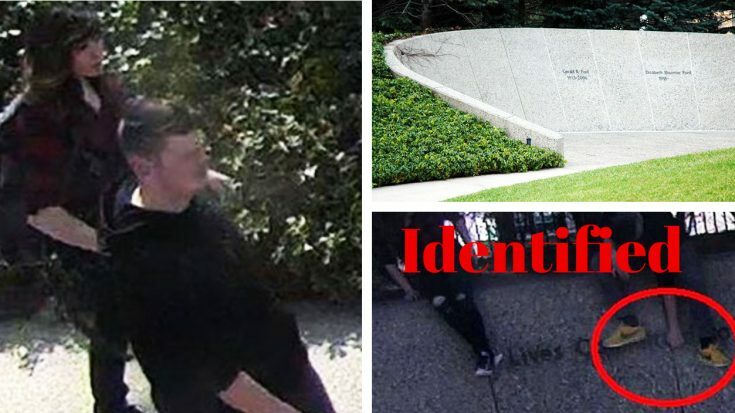 Destroying public property, especially of historical significance, is a grave offense and the police as well as members of the Ford family, are looking to get the culprits apprehended and charged. The extent of the damage is valued at about $400. The local police department is looking for any leads and help from the public to identify the vandals in the video below. If you have any information regarding this incident, you can contact them at (616) 456-3400.